Welcome to a special edition blog post! Today I am so excited to be participating in an International Project Life Blog Hop. If you are already on the hop you are coming from Kimberly Leggett Van Diepen. She is going to be a tough act to follow! 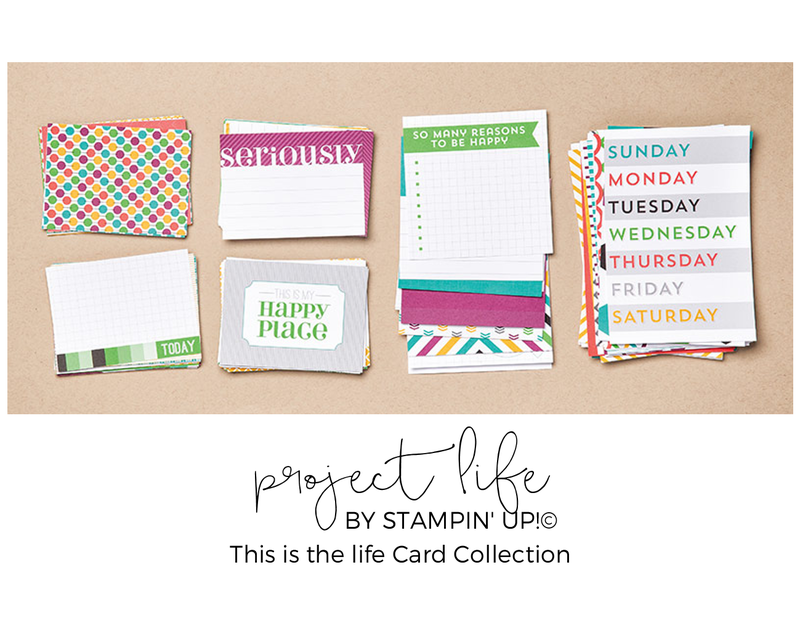 My followers will know that I love me some Project Life! 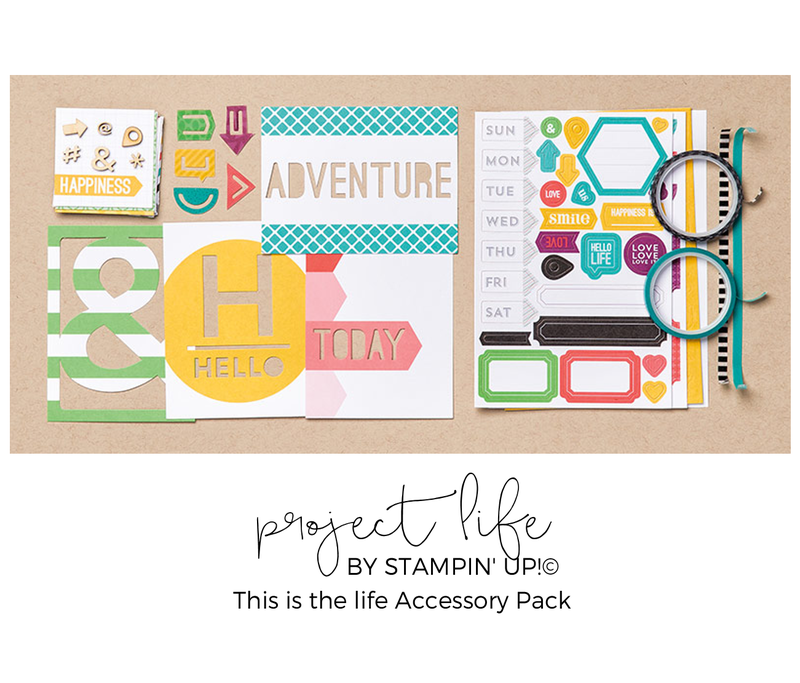 There are endless projects waiting to be created thanks to the Project Life by Stampin' Up!© Card Collections & Accessory Packs .... memory albums, scrapbook pages, cards, gift tags, banners, party decor, invitation and more! 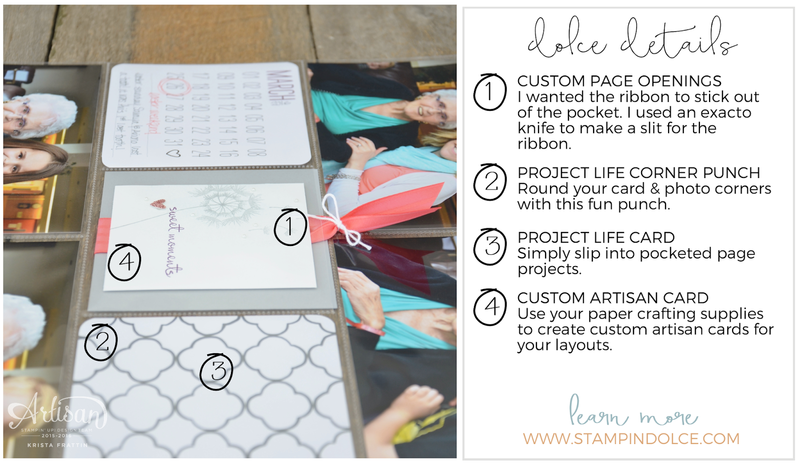 Today I wanted to share a Project Life layout with you. 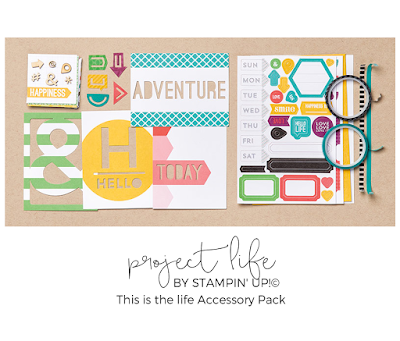 Project Life memory keeping is intended to reach every crafters needs. 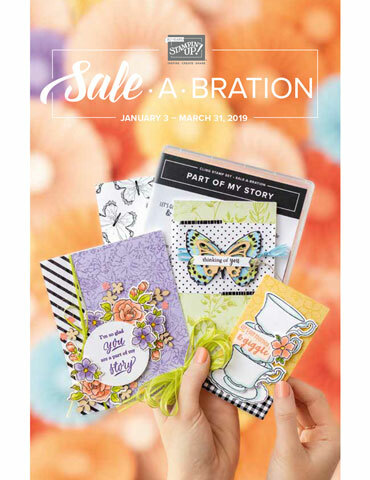 Pre-printed card collections are ready to slip into pocketed page protectors for journaling and playful titles or art work. It does not get any easier than that! 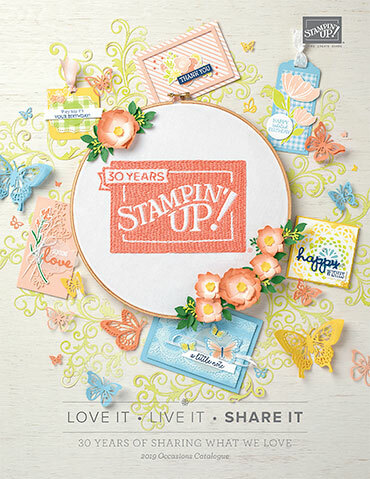 Accessory packs are sold to step up your memory books and coordinate perfectly with the Card Collections (of course - that is what Stampin' Up! does best). 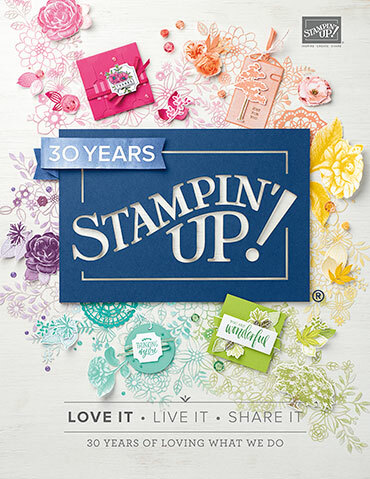 A few weeks ago I created a quick one minute video showing a Project Life by Stampin' Up!© Card Collection & Accessory Pack in action. Check it out! Advanced paper crafters can step up layouts and incorporate traditional paper crafting supplies for Artisan memory books. This is the direction that I took my project for you today! 1. SNAP - Take pictures. Already have hundreds of pictures on your phone? Go to step #2. *Use your smart phone or a camera ... smart phones have fab cameras now a days! *I have an iphone 6. Most of the images you see in my scrapbook & Project Life layouts here on the blog were shot with my iphone 6. *My SLR is a Nikon D7000. This baby is truly my baby. I love love love the photos and video's that it gives me. I just hate carrying it around everywhere. 2. ORGANIZE - This is probably the hardest task but it will make a difference! Don't got time for that? Skip to step #3. *I plug my iphone into my computer every week or two and download my pics. I then save them to a folder for each month .... 2016-January / 2016-February and so on. I also put images from the Nikon memory cards into the same folders. *I am usually too lazy to rename each image according to the date so I just leave them as the come numerically from the iphone or SLR. 3. PRINT - Yes, print. Take it old school! When is the last time you printed pictures!? I set a reminder in my phone to print at the end of each month. I send my pictures to a print lab online from my computer ... right from the handy little folder "2016-march". If you do not get the pictures in an album that month, just write the month & year on the envelope. This way you will know at a quick glance when they were taken. 1. Expensive!!!! You will burn through ink cartridges & photo quality paper going this route. I took a photography course a couple of years ago and this was a hot & proven topic. 2. Not Archival!!! This is the most important argument against the home printer. I have printed pictures at home when I have been in a rush. I know first hand that these pictures fade and discolor quickly!!! 1. Quality - Each lab has a different print quality. This can depend on their print paper, printer color settings, machines, print lab associates ... and all of that will effect their pricing. Choose what works for you. Print with a few labs and check out the color, finish & quality. I prefer McBain Camera for finish and color. London Drugs is the next best (in my opinion) and has a quick processing time and that means that I often am printing there. 2. Size - Here in Edmonton a few labs print Instagram friendly sizes! (London Drugs for 4x4 prints | McBain Camera for 5x5 | Costco for 5x5). I print a variety of sizes ... sometimes I will print an image in a 4x6 and a 4x4 so that I can have flexibility when I am doing my layouts. 4. PICK UP - This is a step! It can be so easy to forget that you sent your images into the photolab! The smart phone alarm/ calendar/ reminder is a great tool to use! Go get those pictures! This January I started Project Life clubs in Edmonton. My stampers are loving the fresh new way to memory keep. If you are in my area I would love to have you join us! 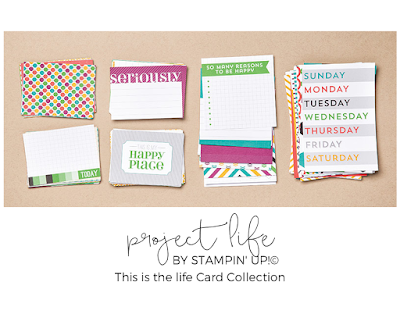 Want to see some cards I created with the MEMORIES IN THE MAKING PROJECT LIFE ACCESSORY PACK?? Click here! 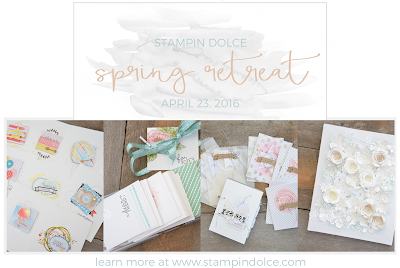 I will be offering this class on April 23rd at my Spring Retreat. 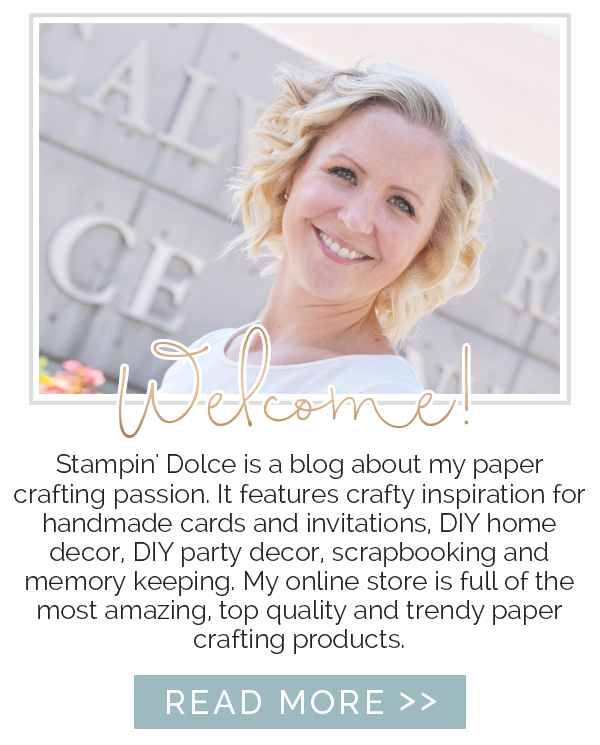 Keep clicking through the blog hop! Next is the talented Martha Inchley! Happy Hopping!